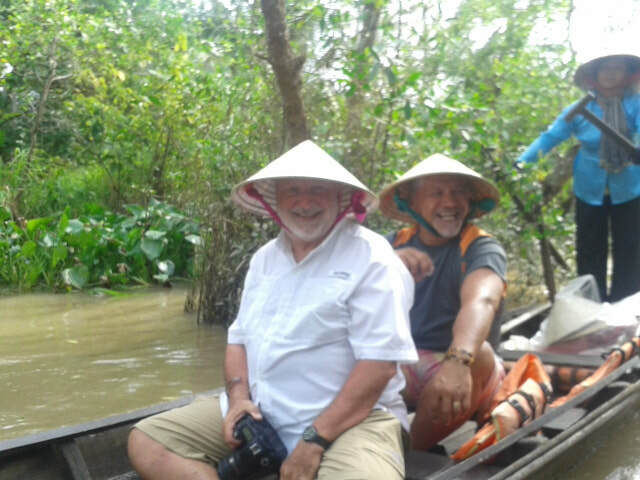 Cambodia Adventure, Gay friendly tour package with Outside the Square Travel Adventures - Outside the Square. Tours for the "almost independent" Gay Traveller and their friends. 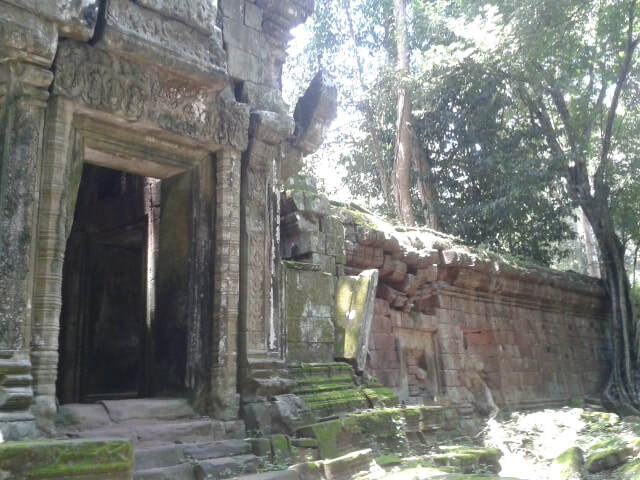 Explore Cambodia and the wonders of Angkor. Emerging once again, Cambodia is a mixture of Angkor wonders and the joys of meeting a resilient people welcoming tourists back to their country once again. 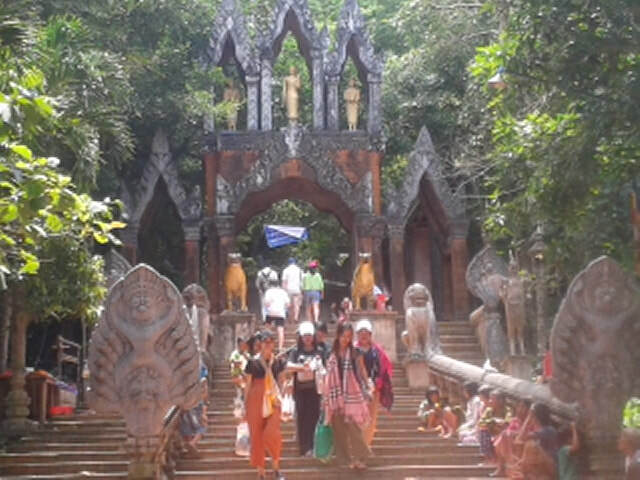 Cambodian explored a "culture and foodie" adventure. There is something about Cambodia that draws me back time after time, it's hard to put a finger on it, rather its the combination of the friendliness of the people, awe inspiring sights, and the stage of development the country is at. The infrastructure has finally improved to the point where a comfortable trip can be enjoyed, the food is amazing and this is a real foodie trip. But make no mistake this is a very poor country with many challenges facing it, and you will find your emotions are all over the place, from the wonder of its glorious history, to the horror of its recent past, the delight of the people, tapered with the obvious poverty and hardships they face on a daily basis. May is a wonderful month to explore this country, its right at the beginning of the rainy season but there is still plenty of sunshine, its cooler than April and the visitor numbers are down on previous months. There is a real frontier feel in Phnom Penh. It has a vibrant street-life and colonial architecture. We get to sample some truly great restaurants, enjoy a Spa and massage that will have you begging for more, and visit some markets where you will be in bargain heaven. There is time to explore the Royal Palace with its opulence a stark contrast to our visit to the genocide museum and killing fields. For those interested in Khmer cuisine there is an optional morning cooking class which I can highly recommend. Leaving the hectic capital we travel through the rice paddies and countryside in our private minivan with our driver Kong, to enjoy laid back time exploring the old French colonial beach town of Kep, and out magnificent Eco lodge. (we dine at the waters edge famous Kep crab market and take a walk in the forest (national park) which backs only our wonderful lodge. Then its onto the river port town of Kampot and its famous pepper, where we have time to explore the town on foot, its the perfect set off and explore on your own location, and we will meet up again in the evening for happy hour on the river front. After our stay in the country our driver Kong will take us back to the Airport where we will fly on to Siem Reap for the final part of our adventure. This is Cambodia's beach and party town, and we will enjoy both with the chance of a day of sunning on the beach or a trip out to the off shore islands for a truly whiter than white beach experience. As the sun goes down the bars and restaurants along the beach front light up and we will dine on the beach and under the stars. We fly from Sihanoukville to Siem Reap saving time while our driver drives through the night to meet us the next morning. 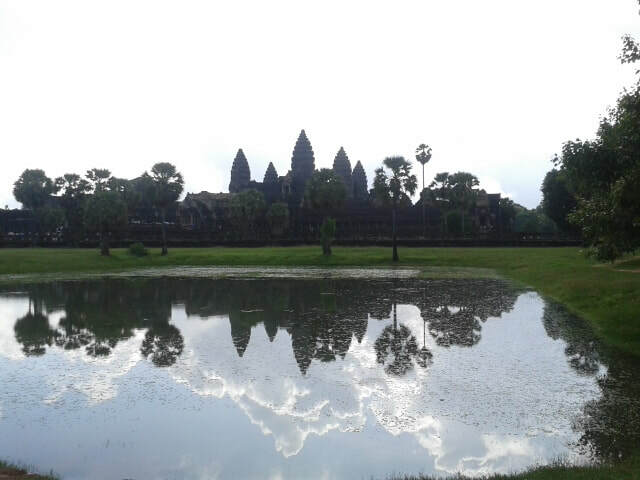 Siem Reap is a delightful town situated on a lovely river setting and will be our base for the next 4 nights as we explore the wonders of Angkor Wat, a complex of temples that is truly one of the great wonders of the ancient world. We will purchase the 3 day pass for the temples and visit them for a few hours each day showcasing the best at the most interesting time of the day for the lighting and atmosphere. Along the way I have found some exceptional restaurants, the best places to enjoy an evening beer, and some superb massage spas, to indulge and relax in during the hot afternoons. Both P Penh and S Reap have some fun, quirky Gay bars and nightclubs where we get to meet the locals, watch some shows and enjoy evening time and each others company. Accommodation for this tour package is of western standard, and all hotels are located in the heart of where we want to be, so expect to be able walk out of the hotel and be in the middle of the action. Hotels are lovely 3-4* style all with ensuite, a swimming pool and WiFi. We have negotiated some great deals for this off-season trip and this is largely why we can offer a "room of your own" for no supplement the accommodation we have found are little gems. The food is also amazing and last year the guys said I could have called this a gourmet tour the food was so exceptional. 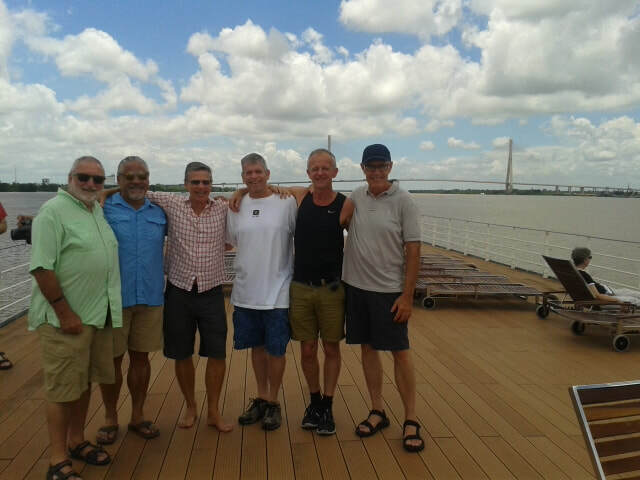 As with all our trips let go of the concept you're signing up for a structured tour, you're not, you're joining us on an adventure , yes its a semi structured adventure with all the hard work done, but it is nevertheless an adventure. Things will go wrong some days, and changes will need to be taken in their stride, you will need your wits about you, and to expect to do some exploring on your own occasionally. 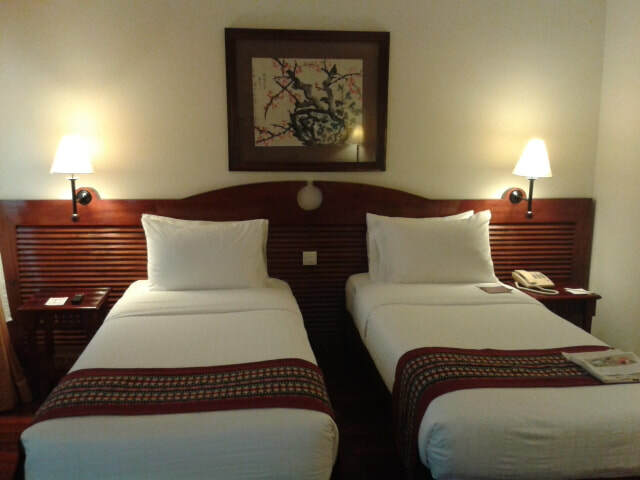 ​Arrive in Phnom Penh (PNH) anytime on the 17th and depart Siem Reap (REP) anytime on the 30th. 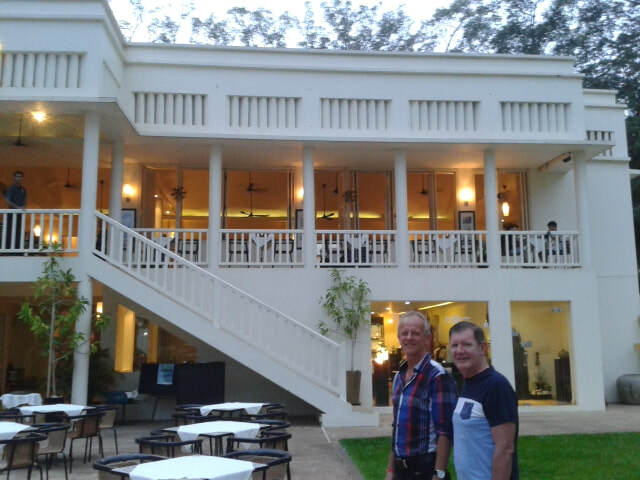 2 lunch's and 2 dinners inc lunch at the Crab Market in Kep, and a classic ''French'' lunch in a historic mansion. Drop off at the airport and all internal transfers. 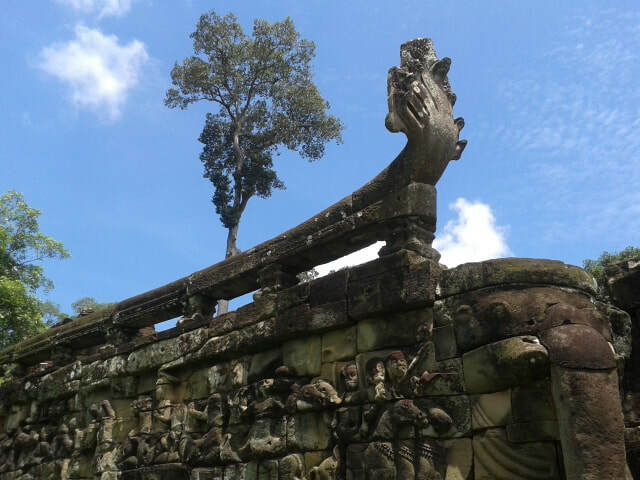 3 full days to visit the Temples of Angkor inc driver and transport. Half day tour inc entry tickets to the genocide museum and killing fields. ​Visit to Raffles for happy hour and be transported back in time to the colonial era. Couple or happy to share with a friend? then great you will be upgraded in each hotel subject to availability. ​Singapore, Bangkok, KL or Hong Kong all good bases to fly into and out of the right airports for this trip. Apply to join our Cambodia 2020 (Boys) tour with a "room or your own"